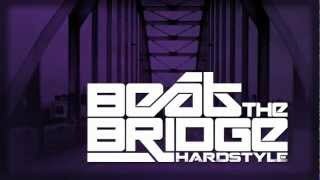 "On the 30th of April  (Dutch Queensday), an event called "Beat The Bridge" will take place beneath the legendary John Frost bridge in Arnhem (The Netherlands). This famous bridge was considered to be "a bridge too far" during the second World War and therefore it has an important part in our history. 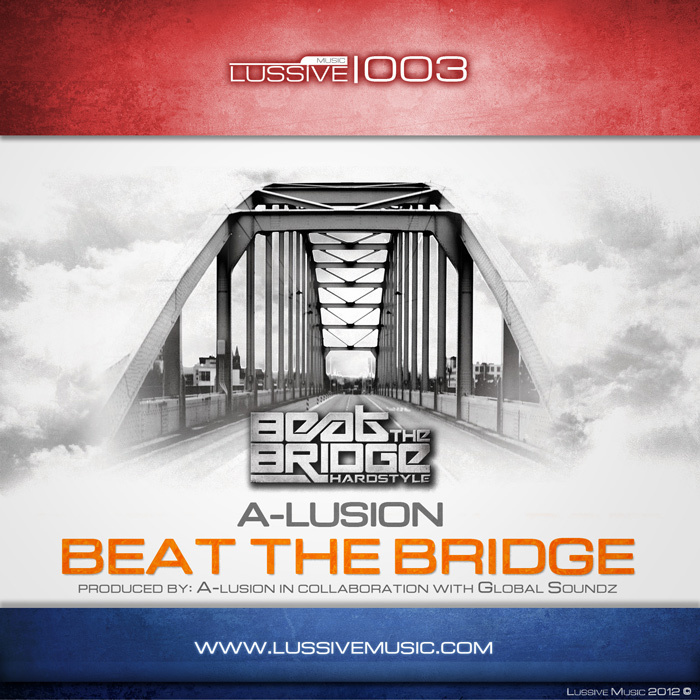 Organizing duo Global Soundz, asked A-lusion to produce a piece of music together for the event. After getting inspired by the location and last years event, they decided to write a positive track about freedom and life. Combined with a few mechanical & raw elements that reflect the strength and glory of this massive steal bridge. Cross the bridge that's holding you back and live your life as you want it!"